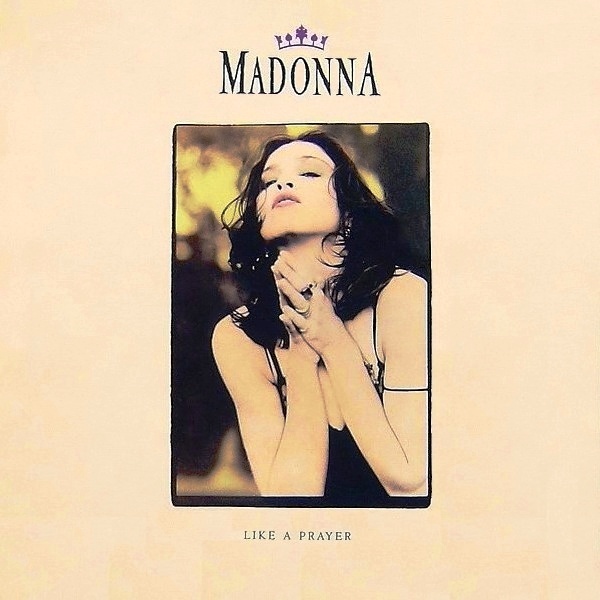 On March 3 1989, Madonna’s Like A Prayer single and music video were released. Happy 30th anniversary to one of Madonna’s most enduring and beloved songs. It still takes us there! 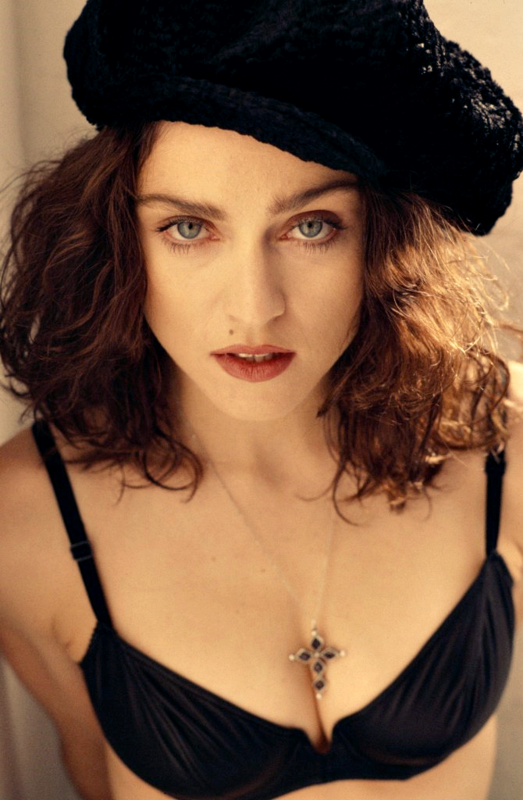 30 years later, Like a Prayer is an undeniably beautiful and uplifting song! Love Madonna! That Pepsi commercial is brilliant. It’s been a long time since I’ve seen it. Thanks for sharing. 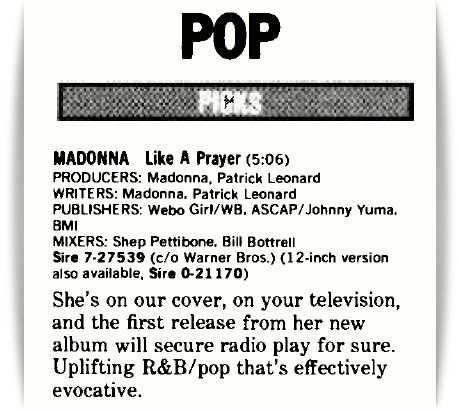 After 30 years, Like a Prayer is still my favorite pop song of all time! It can easily transcend genre. It can be pop, rock, gospel, acoustic ballad, EDM, disco and still takes you there.